A project management methodology is a set of guiding principles and processes for managing a project. In this article, you will find 9 project management methodologies along with their pros and cons.This will help you guide you in shortlisting the most suitable project management methodology for your project. This is the traditional project management methodology which focuses on software requirements. In the Waterfall model, you have a clear idea of what the project demands. It has a clear segregation of stages and we move on to the next stage only after completion of the previous stage. The Waterfall model is easy to understand and implement. Due to rigid stages, it is easy to organize and divide work. There is a high level of documentation which is useful for any new resources to move in and start working. There is a high risk involved in Waterfall model as if there is any change; you have to start the project from the beginning. This increases the risk of project failure. Being highly focused on requirements, any error in understanding and analyzing requirements correctly may lead to starting the project over. There is a lack of flexibility in Waterfall as compared to other project management methodologies. The agile project management methodology provides the flexibility that is missing in the Waterfall approach. There is no focus on requirements gathering at the start of the project. It takes an incremental approach to respond to changing requirements. The agile approach is well-suited for creative projects where there are more frequent changes. There are regular feedbacks from stakeholders which minimizes the risk of project failures. There are no fixed plans as such which makes resource management and scheduling a difficult task. The constant feedbacks required from the clients make this approach collaboration-heavy. This means the stakeholders must be highly responsive in providing feedback. The Hybrid project management methodology is a combination of Waterfall and Agile project management methodologies. In a way, it combines the best of both approaches as it provides flexibility yet it is structured. In this approach, the requirements are gathered and analyzed initially as in the Waterfall method. 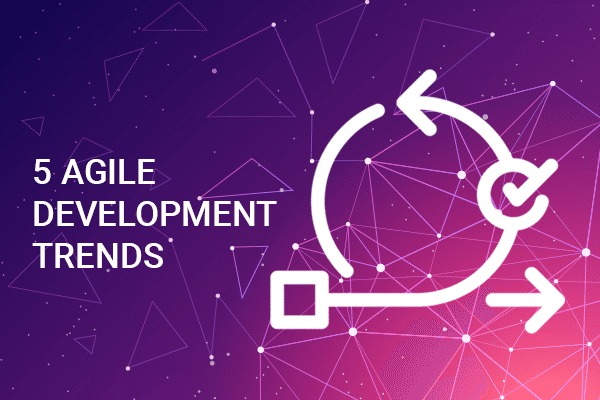 It then takes up the flexibility of agile by emphasizing on rapid iterations. Hybrid methodology is more of a structured agile approach. The Hybrid approach is much more flexible than the Waterfall approach when there are not many changes in the requirements. By having a proper planning phase initially, it addresses one of the drawbacks of the agile approach. Hybrid requires compromises on both sides as it is not totally requirements driven and nor totally flexible. It is not a full-fledged project management methodology; rather it is an approach which focuses on project teams, short sprints, and daily stand-up meetings. There are self-organized and self-managed teams in Scrum that requires highly focused and skilled project team members. In this approach, there are “Sprints” which are of approximately 2-4 weeks long. There are daily stand-up meetings in each sprint. This helps to break large complex projects into smaller manageable chunks. Sprints promote rapid iterations and developments. Scrum teams have more autonomy and more transparency in the project. Scrum can lead to scope creeps as there are no fixed plans and no actively involved project manager for project budgeting and scheduling. It has a higher chance of failure as there are self-managed teams. If the team is not well organized and disciplined, the project is doomed to fail. This approach is not suitable for large teams. In CPM, there is a work breakdown structure which categorizes all the activities in a project which needs to be done. In the next step, we map the activities, their dependencies, and the duration required to complete them. This helps in figuring out the activities that can be completed simultaneously. We also identify the activities which are dependent on other activities completion. This project management methodology gives the advantage of better scheduling. It helps in better prioritization of work by segregating critical and noncritical activities. It’s rather easier to prioritize resources in CPM methodology. For better scheduling, a very experienced project manager is required. Without practical experience, a project manager can miscalculate time for each activity. In CPM, you need to have everything planned out at the very start like Waterfall method. This methodology is not well suited for changing requirements. This project management methodology focuses on resource management. In this you, first look at the end goal then you map out the tasks required to complete the project. You then map the interdependencies between resources and allocate them according to each task. CCPM maximizes resource utilization and minimizes lost productivity. In this, we avoid multitasking and focus on the task at hand known as “monotasking”. It is a very useful approach when you are working with resource-strapped teams. CCPM is a resource efficient project management methodology. It works with the end goal as the main objective for the project that yields better results for complex projects. 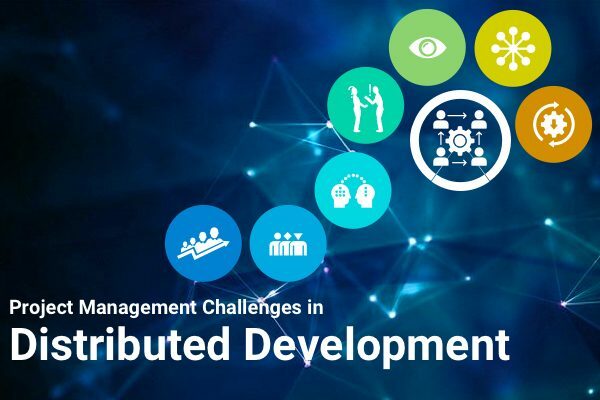 It is not well suited for multi-project environments as in that environment resources can be shared. CPM doesn’t take care of resource distribution. CCPM allots time gaps between tasks which is a common cause of delays. These gaps are taken into consideration to counter the risk of resources overestimating their efficiency. Integrated Project Management (IPM) methodology focuses on sharing and process standardization across the organization. IIPM is well suited for creative projects. This methodology gives project managers better insights into projects and access to the right resources. It builds transparency within the organization. In this approach, the entire project team is accountable and responsible for project success. It requires extensive planning to ensure all the processes are well integrated. This could lead to delays. This methodology focuses on minimizing any adverse environmental impacts of the project. PRiSM extends well beyond the completion of the project and maximizes sustainability throughout the project lifecycle. PRiSM is well suited for projects where environmental costs and sustainability are the key success criteria. This methodology reduces energy consumption, manages waste and minimizes environmental impact. PRiSM is not suited for projects where environmental impact is not concern such as software development projects. In this approach, not only the stakeholders but the contractors should be onboard with the sustainability principle. It requires extensive documentation which helps to reduce the risk. The changes are hard to accommodate in this approach and for any changes, you need to redo the documentation. This can hamper the project progress. Now you are well aware of the different project management methodologies. The next step would be to explore these project management methodologies yourself. 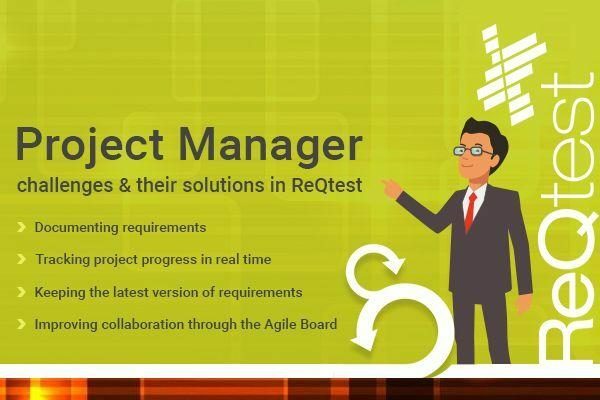 ReQtest is one such tool which is well-suited for projects that are based on Waterfall, Agile or Scrum project management methodologies. 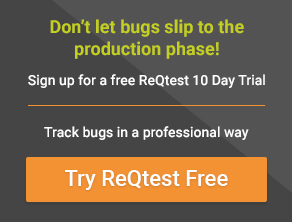 You can sign up for a free trial and leverage its different modules to undertake your projects successfully.